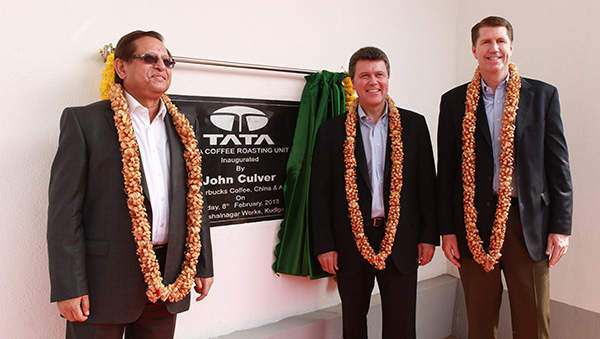 Starbucks and Tata coffee roasting and packaging plant was inaugurated in February 2013. 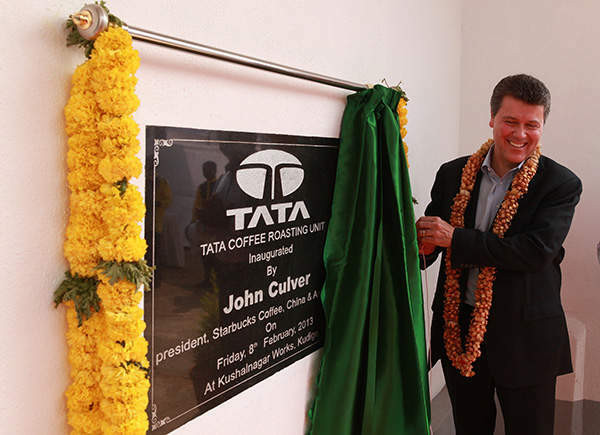 The new plant will supply coffee to stores operated by Tata Starbucks joint venture. The Kushalnagar plant has a capacity of 375t. The Tata Starbucks joint venture was formed in January 2012. 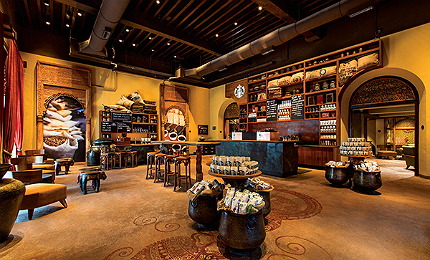 The Tata Starbucks joint venture opened its first outlet in Mumbai in October 2012. Starbucks Coffee Company and Tata Coffee opened a new coffee roasting and packaging plant in February 2013. The new plant is located in Kushalnagar in Karnataka, India. The plant took two years for its development. The estimated investment in the plant is INR 40 million ($735,550). The Kushalnagar plant is spread over an area of 8,258ft² and has a capacity of 375t. It will procure, roast and package green coffee beans which will be supplied to Starbucks’ stores across India. 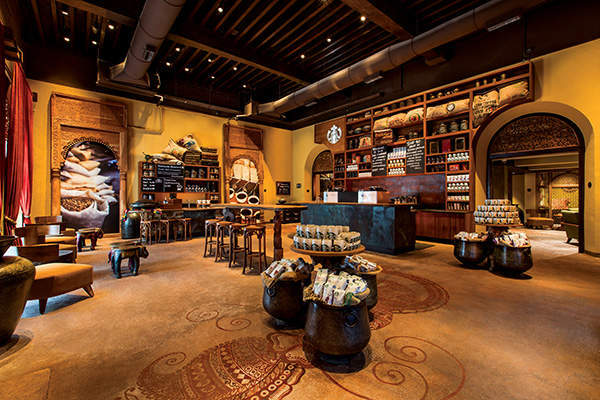 Starbucks has opened a total of seven stores in India, of which four are located in Mumbai and three in Delhi. The stores have been opened under a 50/50 joint venture called Tata Starbucks. The JV is responsible for owning and operating the stores branded as ‘Starbucks Coffee A Tata Alliance’. The new plant will also supply roasted coffee to markets across the world, in future. It is expected to be integrated with Starbucks’ network of roasting plants located across the world. "Starbucks has opened a total of seven stores in India, of which four are located in Mumbai and three in Delhi." Starbucks procures three percent of the Arabica coffee beans sold in the world. The company sources these coffee beans from across the world. Tata has been a coffee supplier to Starbucks since 2004. 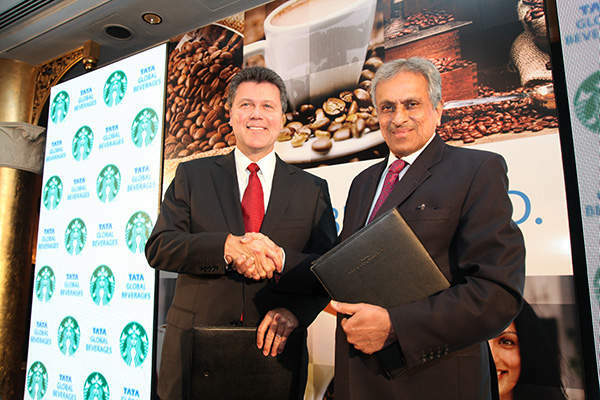 Starbucks and Tata formed a partnership in January 2012 to leverage on their expertise to promote the quality of Indian-grown Arabica coffees. The partnership will procure, roast and distribute Arabica coffee beans grown in India to markets across the world. Tata has been working in collaboration with Starbucks to choose the correct harvesting and processing methods to improve the quality of the bean. The two companies have already developed a coffee blend, Indian Espresso Roast, which highlights the quality of Indian-grown coffee beans. The coffee blend is highlighted as a signature locally-sourced blend at Starbucks’ stores in India. Nearly 98% of the coffee growing community in Karnataka comprises of small coffee growers. The Starbucks and Tata partnership will help in alleviating the condition of these small growers. "It will procure, roast and package green coffee beans which will be supplied to Starbucks’ stores across India." Farmers are paid more than the average market price for the procured coffee beans. This acts an incentive for farmers to grow and supply the best quality of coffee beans to the partnership. Starbucks also runs a development programme known as Café Practices, through which the company works with farmers on methods to improve the harvest and the overall yield. 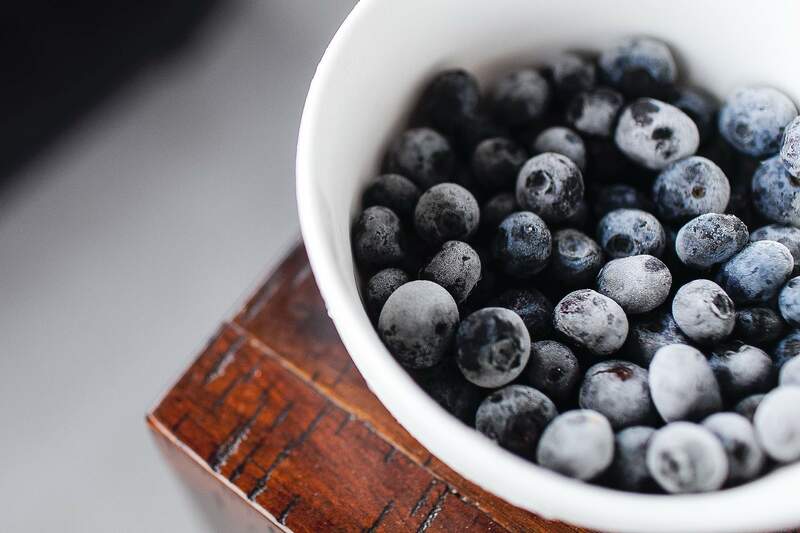 The programme encourages the use of sustainable practices of harvesting. Starbucks plans to roll out this programme for local farmers as well. Through the Tata Starbucks JV, it will provide training to local farmers to improve their agriculture and milling skills. The new plant is divided into three areas, including a green coffee storage and handling area, a roasting area and a packing and dispatch area. It is equipped with a state-of-the-art roaster and a coffee handling system operated by a programmable logic controller to ensure effective control of recipe. An automatic filling and sealing line is also part of the plant. The plant is equipped with high precision testing equipment which helps in maintaining the quality standards established by the companies. It also includes efficient utilities and other state-of-the-art equipment. Advanced safety systems have also been installed at the plant. Starbucks operates more than 18,000 outlets across the world. About 11,000 of these outlets are located in the US. 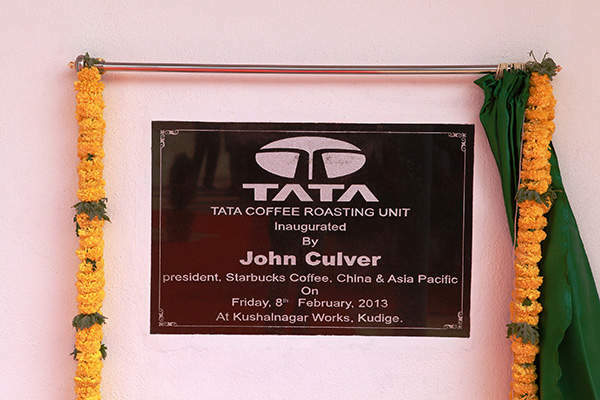 The Tata Starbucks JV unveiled their first outlet in India in October 2012 in Mumbai. By having a roasting operation in India, Starbucks can provide coffee to its customers at lower cost compared to other countries, such as Singapore and Malaysia in south-east Asia. Furthermore, by sourcing coffee locally, Starbucks is able to avoid the need to import beans from its other plants. India is the only country in which the company has set up such an operation. Starbucks is an international coffee and coffeehouse brand with 16,120 stores in 49 countries (around 11,000 of these are in the US).